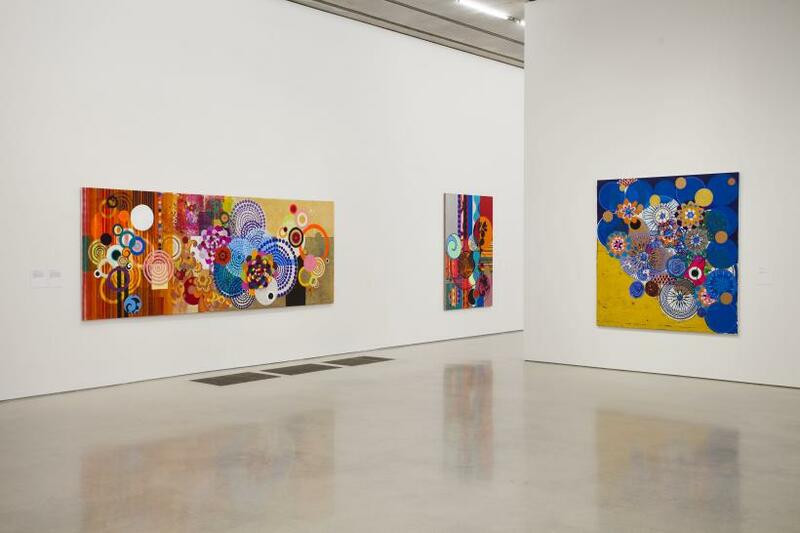 Pérez Art Museum Miami (PAMM) presents the first major U.S. survey of works by Brazilian abstract artist Beatriz Milhazes. 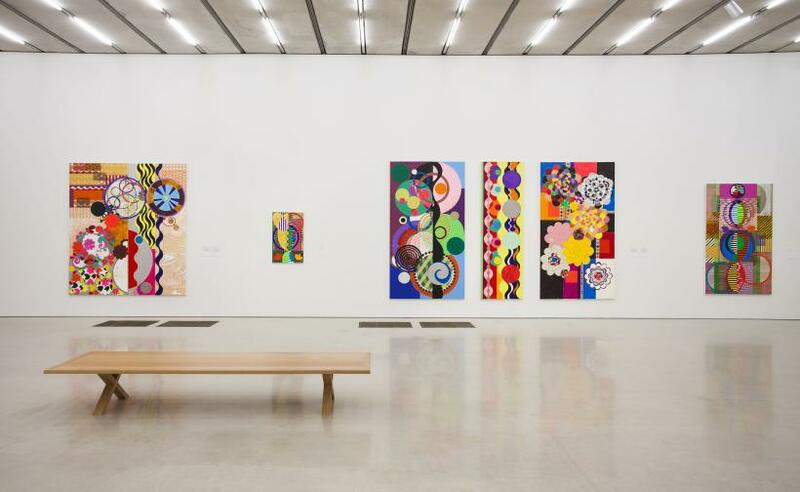 On view until January 11, 2015, Beatriz Milhazes: Jardim Botânico will feature over 40 large-scale paintings, collages, and screenprints from the past 25 years of her career. 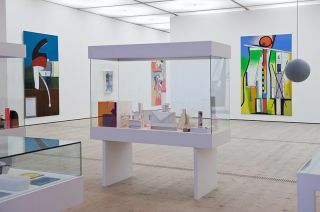 The exhibition will, for the first time, trace the development of her distinct painting style, which is characterised by her use of bold colors, the layering of geometric and decorative forms, and motifs from a broad range of art historical movements, including Colonial Baroque, European Modernism, and North American Pop Art. Jardim Botânico will feature works never before seen in the United States, as well as three new paintings made specifically for PAMM’s presentation. 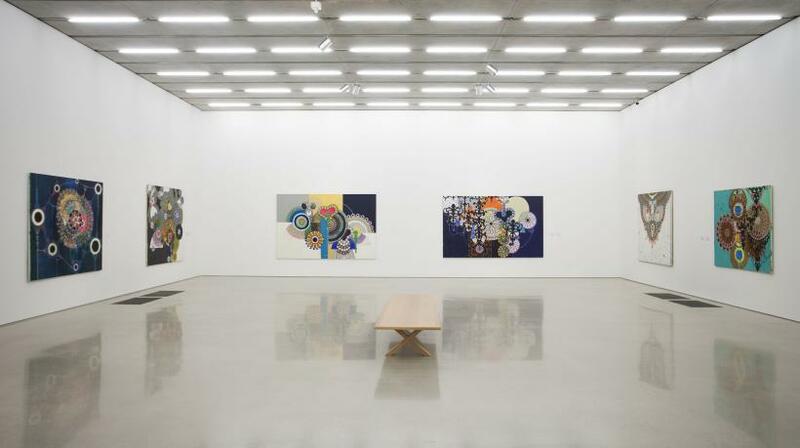 The exhibition highlights Milhazes’ one-of-a-kind artistic process in which she collages with paint to explore movement and materiality. The exhibition’s title, Jardim Botânico, references both the neighborhood in Rio de Janeiro, home to her studio, and the dichotomy in Milhazes’ work between structure and rational order and sensuality, expression, and emotion. 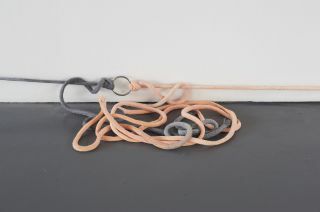 Organized by PAMM Chief Curator Tobias Ostrander, the exhibition follows a loose chronological order, with sequential sections focused around formal investigations. 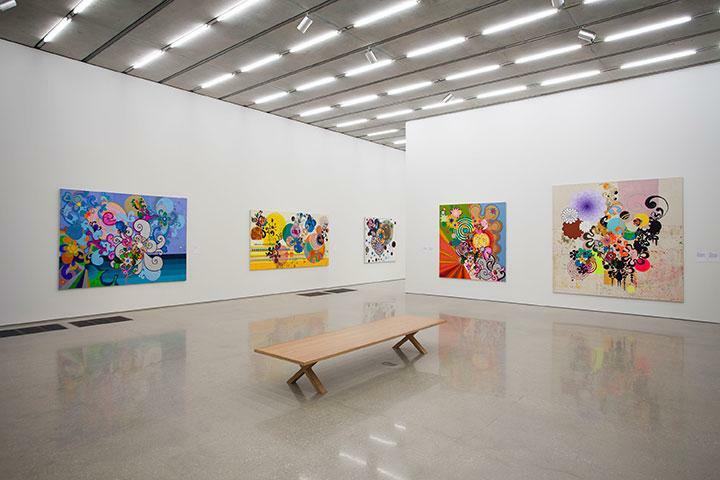 The works flow from Milhazes’ fascination in the 1990s with carefully rendered lace, ruffles, and decorative roses and pearls to her interest in bold colors, stars, hearts, and diagonal lines through to her incorporation of horizontal and vertical stripes in her large-scale paintings of the 2000s. Her more recent works show an increased use of interlocking, pure geometric forms that reference early European Modernism. Jardim Botânico exemplifies PAMM’s commitment to exploring work that reflects Miami’s cultural diversity and its location as a gateway to art and artists from around the world. 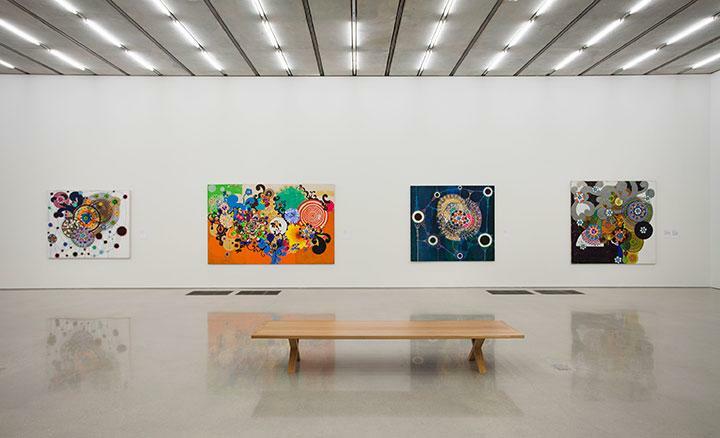 Milhazes’ paintings, with their exuberant colors and decorative elements, parallel Miami’s tropical environment, art deco architecture, and vibrant atmosphere—bringing the experience of the city to PAMM’s galleries. Jardim Botânico is the first in a group of exhibitions that explore unique collage and transfer processes. Milhazes’ signature painting technique creates highly textured surfaces that give her paintings grit and physicality, which she contrasts with the use of bright colors and geometric forms. By painting individual figurative elements in acrylic onto clear plastic sheets, she is able to test their placement and layer them on the canvas—manipulating the elements as collage materials. 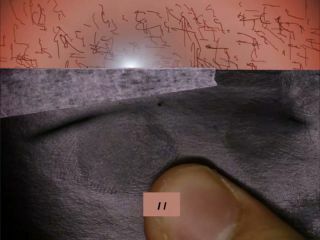 The sheets are glued to the canvas one at a time, creating layers of “decals.” As the glue dries, she rips each “decal” off to reveal the paint’s “back side,” with the image presented in reverse. This process removes some pieces of paint, giving her paintings a prematurely aged look and defying the expectation of a smooth canvas surface. Milhazes’ process emerged from a desire to reinvigorate painting, a seemingly static medium that was considered by many to be out of touch with contemporary life. An abstract painter, she is part of a generation of Brazilian artists who became known in the late 1980s, among them Daniel Senise and Adriana Varejao, for revitalizing painting through references to the medium’s history. Milhazes draws the basic motifs of her oeuvre from the history and culture of her homeland as well as from Western art history. Serving as sources of inspiration are the Brazilian movements of Tropicalismo and Modernismo, in which folkloric elements coalesce with influences from the Americas and Europe, as well as Henri Matisse, Piet Modrian, Sonia Delauney-Terk, and Bridget Riley.